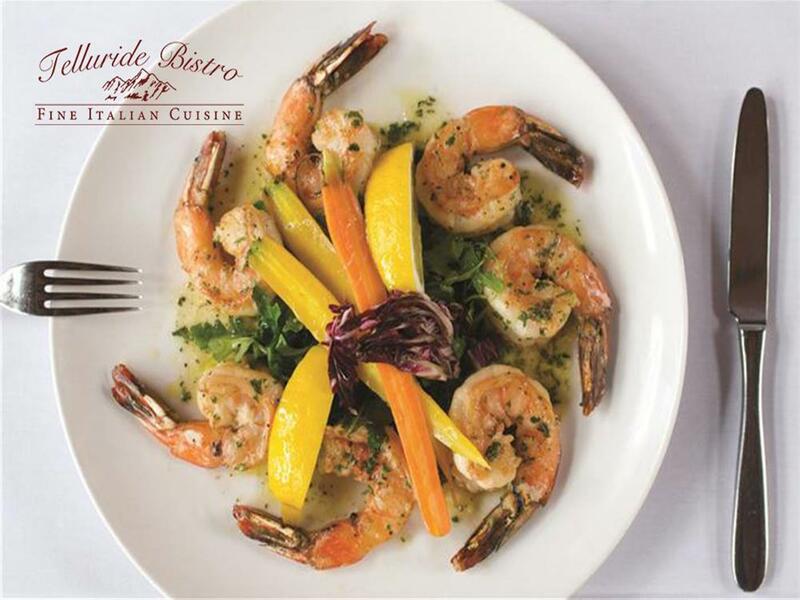 We are open for dinner at 5:30 pm 7 days a week. 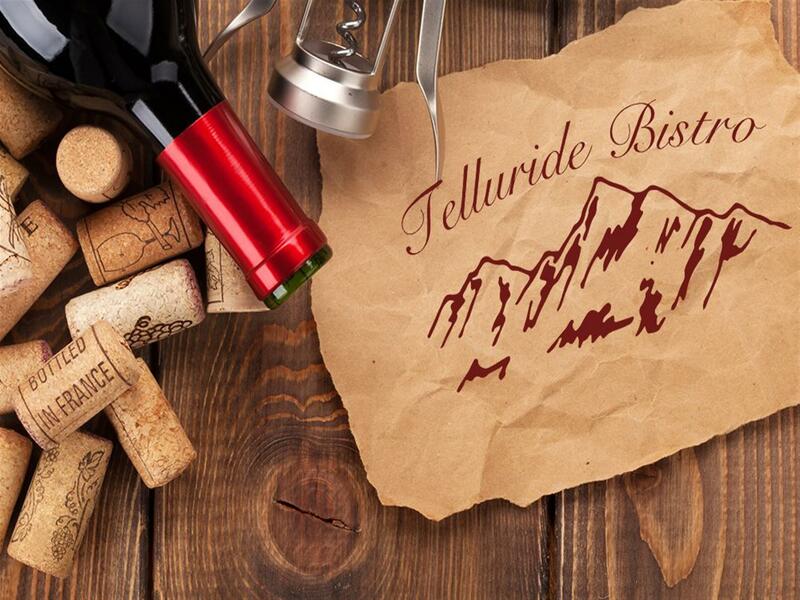 For Reservations, email us at: telluridebistro@gmail.com or call us at 970-728-5239. 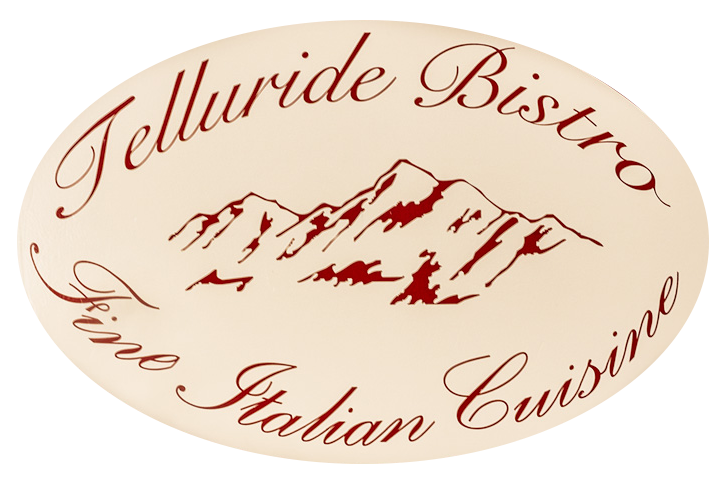 Telluride Bistro provides world-class cuisine at down-to-earth prices in a cozy, relaxed atmosphere with friendly, thoughtful service. 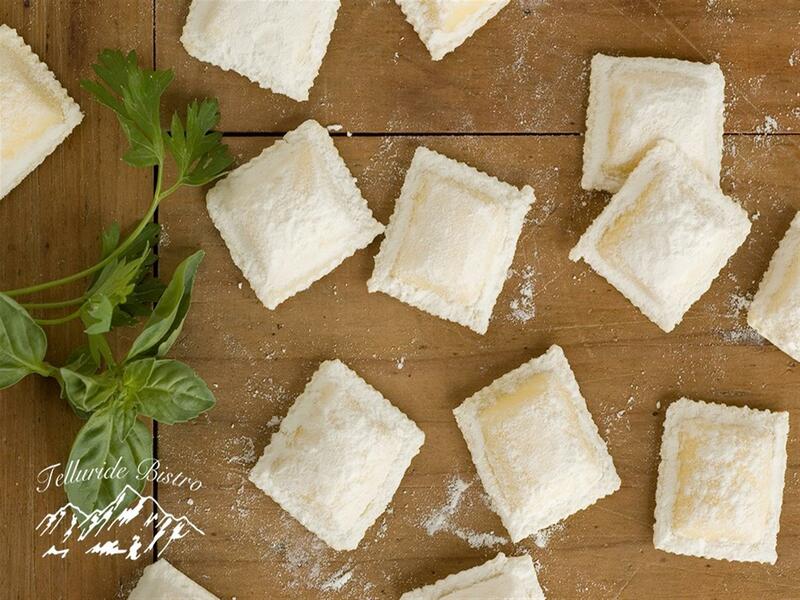 We specialize in Northern Italian fare using fresh, local, organic ingredients. 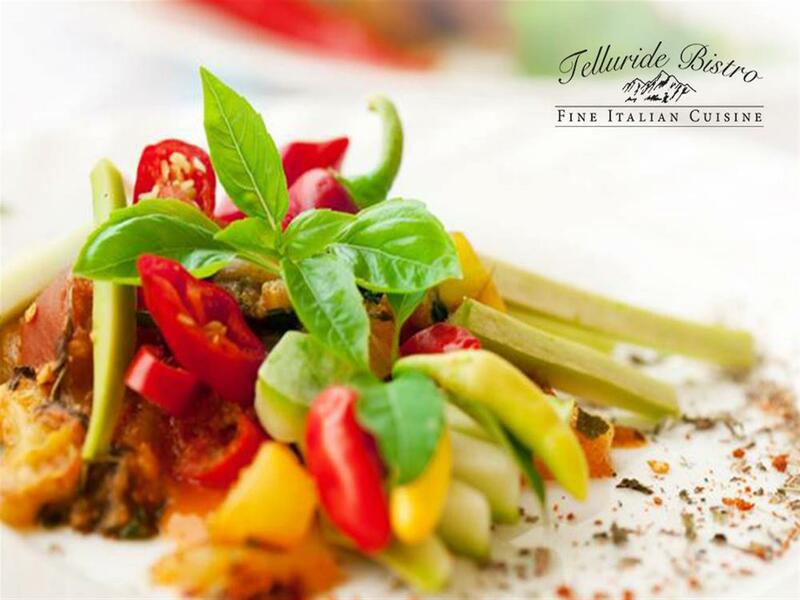 Our wine list includes a unique and varied selection in every category to suit a variety of tastes.